Home Politics The Economist Intelligence Unit (EIU) Africa Insists Atiku Abubakar Will Of PDP Will Win The 2019 Presidential Election. 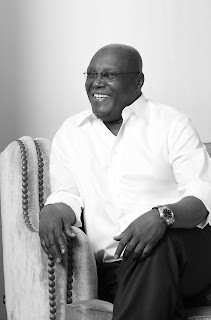 The Economist Intelligence Unit (EIU) Africa Insists Atiku Abubakar Will Of PDP Will Win The 2019 Presidential Election. The Economist Intelligence Unit, EIU Africa said the margin of victory is getting narrower as the election approaches, but Atiku and his political party will win the historic election. “We have also read that the international financial institution HSBC said Nigeria’s economic development will be stunted if President Buhari gets a second term.